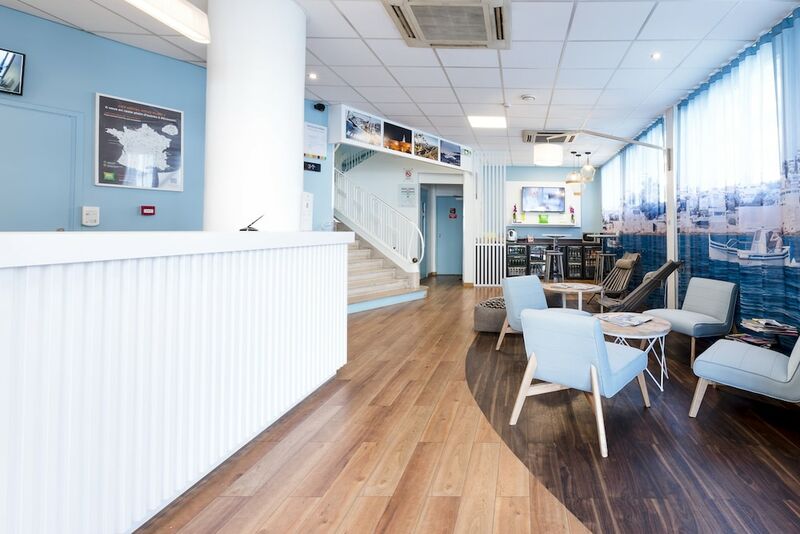 A stay at ibis Styles Marseille Centre Prado Castellane places you in the heart of Marseille, within a 10-minute drive of Old Port of Marseille and Catalan Beach. This hotel is 1.9 mi (3 km) from Notre-Dame de la Garde and 2 mi (3.3 km) from La Corniche. Make yourself at home in one of the 53 air-conditioned rooms featuring LCD televisions. Complimentary wireless Internet access keeps you connected, and satellite programming is available for your entertainment. Private bathrooms with bathtubs feature complimentary toiletries and hair dryers. Conveniences include phones, as well as desks and complimentary bottled water. This smoke-free hotel features bicycle rentals nearby.